I have total more than 20 years of legal experience helping clients resolving legal issues. 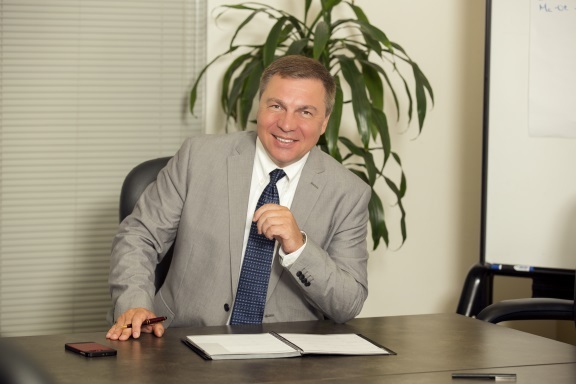 I am licensed to practice the US federal law, including immigration law, in the whole territory of USA, practice California law (the State Bar of California #303300) and in Ukraine (Kiev Bar License #1844). I provide a broad range of legal services to both individuals and businesses, with a particular concentration in immigration law, business incorporation, administration and transactions, and family law. I am also properly licensed to do legal work in Ukraine and most of other Russian-speaking countries. If required, for the legal work outside of California and the U.S., I partner with law professionals properly licensed in those jurisdictions. I am experienced, knowledgeable, hardworking and approachable in my clients’ representation. 2015-present. Practicing as an Attorney at Law in California, USA – License #303300 of the State Bar of California. 2003-present. Practicing as a Lawyer in Ukraine – License #1844 of the Ukrainian Kiev Bar Association. Private Entrepreneur. 2006-2009. Head of the Permanent Non-government Arbitration Court of “LIGA-PARITET” Association, Arbitration Judge. 2013-2014. LLM Program courses at McGeorge School of Law, Pacific University. Specialization in the U.S. Law & Policy. 1990-1994. PhD program courses at Maxwell School, Syracuse University, USA, graduated with MA in Political Science. Specialization – artificial intelligence systems in modeling of political situations. Courses in Tax planning for foreign nationals and corporations in the U.S.
2004-2013. A number of courses and international seminars, including Stockholm International Arbitration Court, for alternative methods of conflict resolution. 1994. State Property Fund of Ukraine licenses for “Stock Operations Broker” and “Financial Intermediary” activity. 1989-1990. Graduate School of Kiev University Law Department. 1984-1989. Legal Education – Kiev State University, Law Department, graduated in 1989 with Jurist degree.